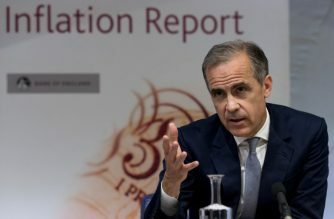 Bank of England Governor, Mark Carney, speaks during the central bank’s quarterly Inflation Report press conference in London, on August 2, 2018. 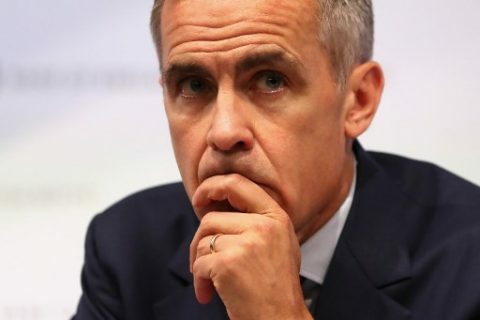 LONDON, United Kingdom (AFP) — Mark Carney will remain Bank of England chief until January 2020 to steer the UK economy through possibly “quite a turbulent period” post-Brexit, finance minister Philip Hammond announced Tuesday. A week ago, Carney had confirmed that he had held talks to extend his tenure. The Canadian national began his governor role in 2013, stressing his intention at the time to serve only five years of an eight-year term for personal reasons, meaning he would step down in 2018. However in October 2016, Carney agreed to remain at the helm for one more year amid Brexit negotiations between London and Brussels. Carney succeeded Mervyn King as BoE governor, becoming the first non-Briton to hold the post. Before moving to London, Carney served as governor of the Bank of Canada, where he won praise for guiding the country through the global financial crisis relatively unscathed. 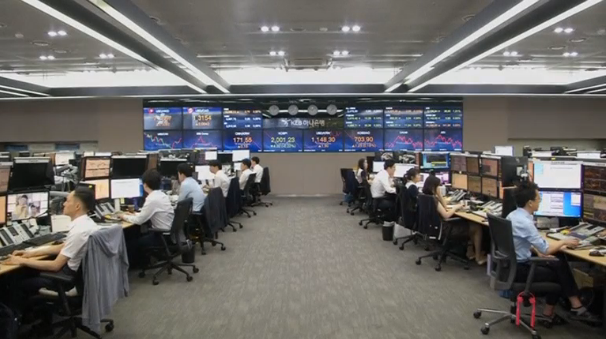 Ahead of his career as a central banker, Carney had previously worked for 13 years at US banking giant Goldman Sachs.